There’s always an exciting new movie coming out that we all want to see, right? 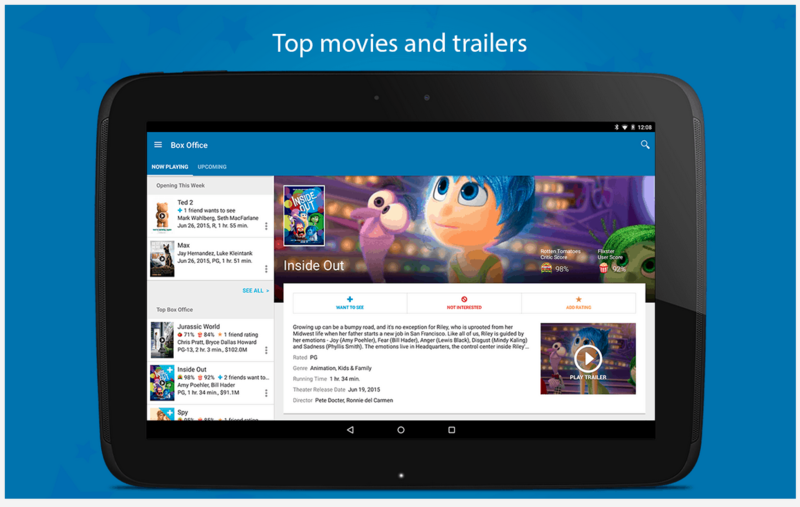 There are many apps you can use to watch new trailers for movies that are coming out soon. And we’ve rounded up 8 of the best that are available on the Google Play Store, let’s check them out. Powered by CineTrailer.tv, this app covers many countries, however, it does not cover the US. When they refer to “English” movie titles, they are actually talking about Europe. The app shows you trailers, as well as what times the movies are playing today and tomorrow. So you can plan accordingly. 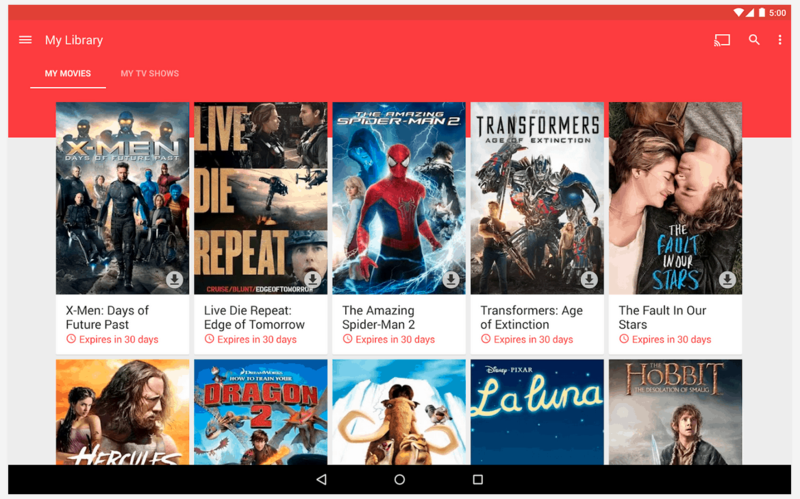 Probably one of the more popular apps out there right now, Flixster allows you to watch trailers for movies that are currently in theaters, as well as ones that are coming out soon. Another great feature of Flixster is that it uses your location to show you the times at theaters near you. 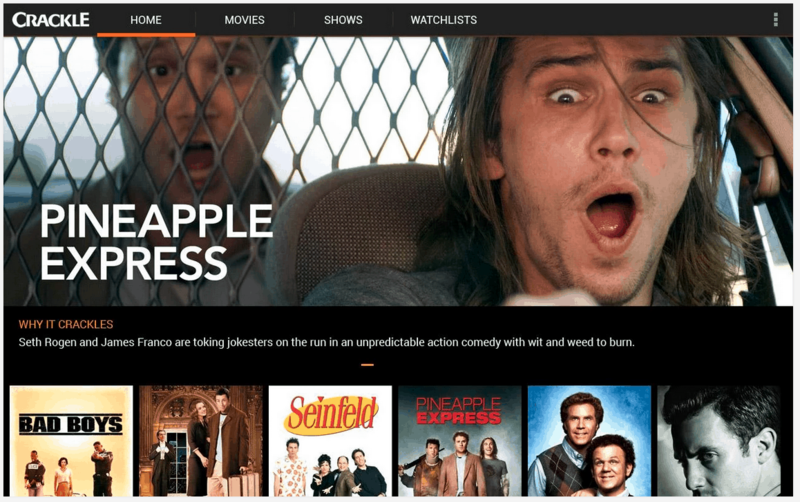 You probably didn’t think about IMDb for watching trailers, did you? In addition to telling you who is in that new movie, IMDb also shows you trailers for the movie, as well as the plot line, where the movie was filmed and much more. It’s a great app for movie goers. Probably not the best-designed app out there, but it does still show you trailers for some upcoming movies. Which is the whole point of the app. The app will also automatically show you the best quality. Similar to Flixster, which we covered above, Fandango also shows you trailers for movies that are currently playing and ones that are coming soon. As well as using your location to find theaters nearby that are playing these movies. You probably don’t think of Crackle for movie trailers, but with some movies that they have on their app, there are trailers. This way you can decide on if you want to watch the movie instead of sitting through a boring 2-hour movie. Although, it’s mostly only Sony’s movies. 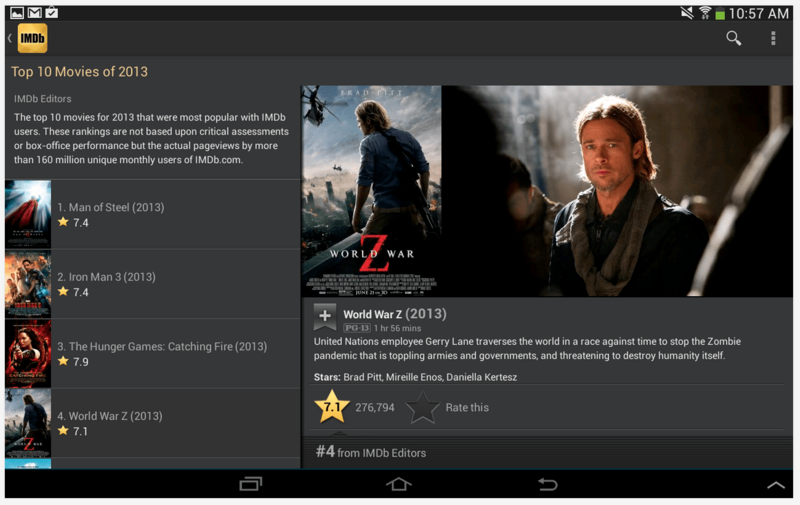 Similar to Crackle, Google Play Movies & TV do play full movies. But they also have trailers for almost all of them. Which allows you to decide on if you want to pay to rent that movie or not. Always a nice feature to have, when money is involved. Moviefone will show you showtimes for theaters near you, as well as showing you trailers for new movies and ones that are going to be in theaters soon. Additionally, you can also buy tickets straight from the app, which is pretty neat. Especially if you go to a pretty busy theater. The post Featured: Top 8 Best Movie Trailers Apps for Android appeared first on AndroidHeadlines.com |.